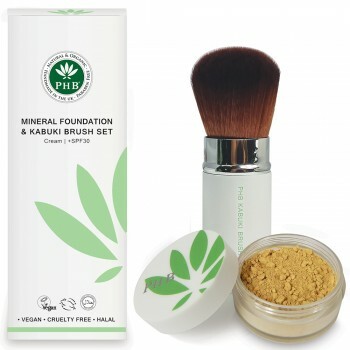 Description: A full size pot of foundation (8g) + Retractable Kabuki Brush at a discounted price! 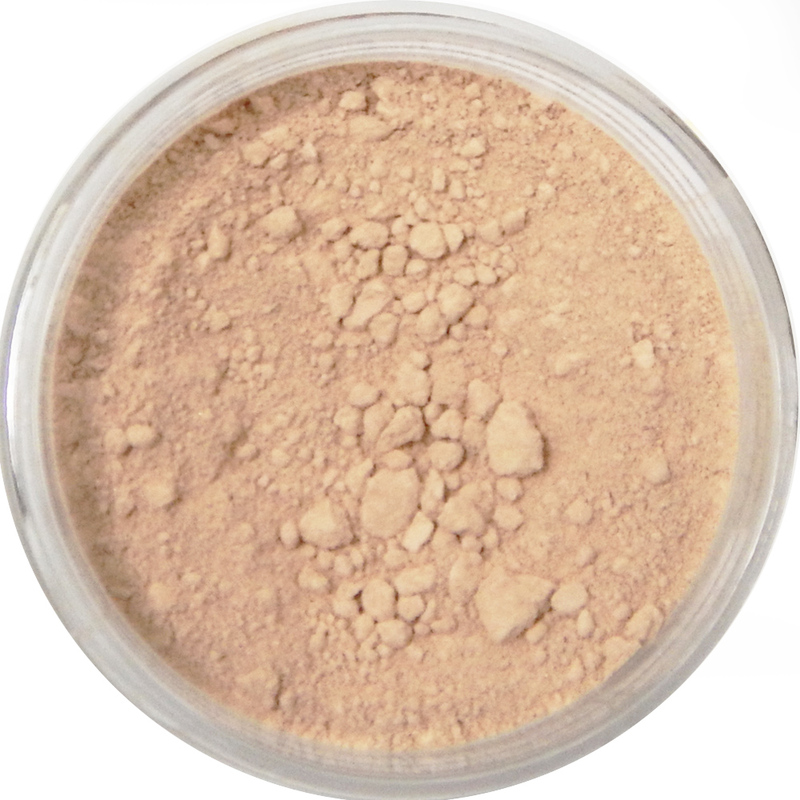 A very fair porcelain shade with neutral, balanced undertones for very fair skin. 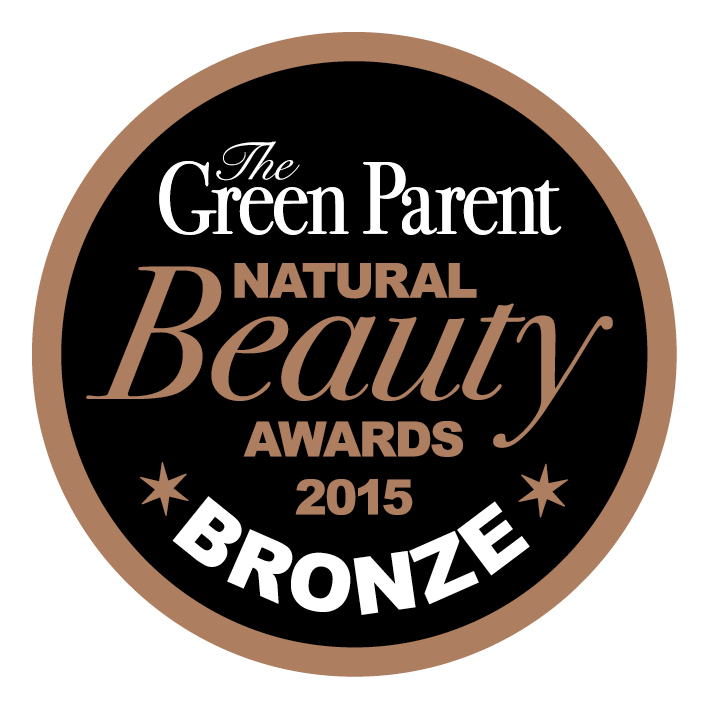 Our most popular shade for very fair skin. 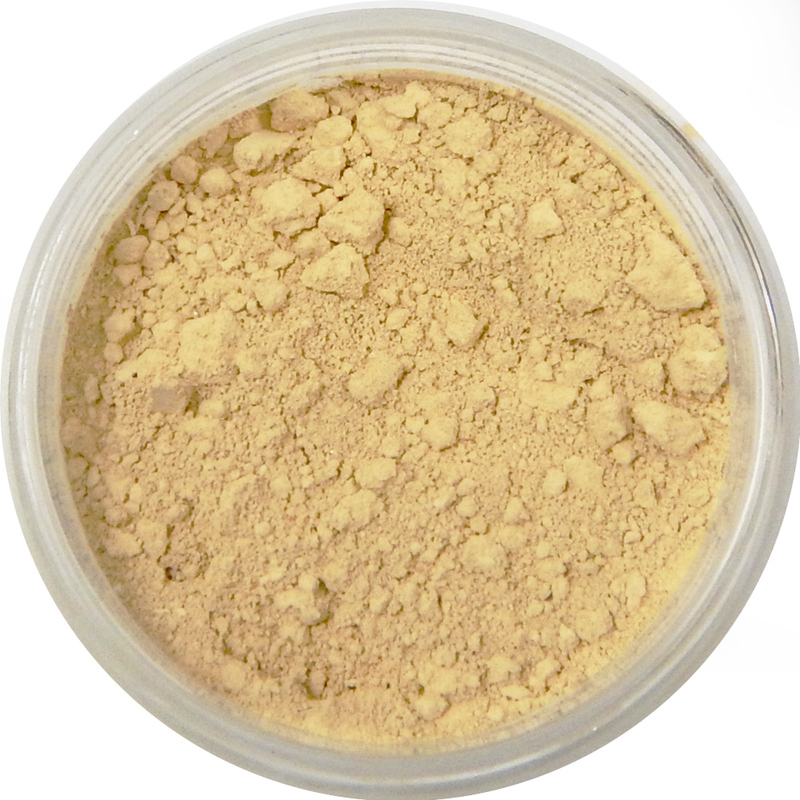 A light shade with warm neutral undertones for light skin tones. A very fair porcelain shade with cool pink undertones for very fair skin. 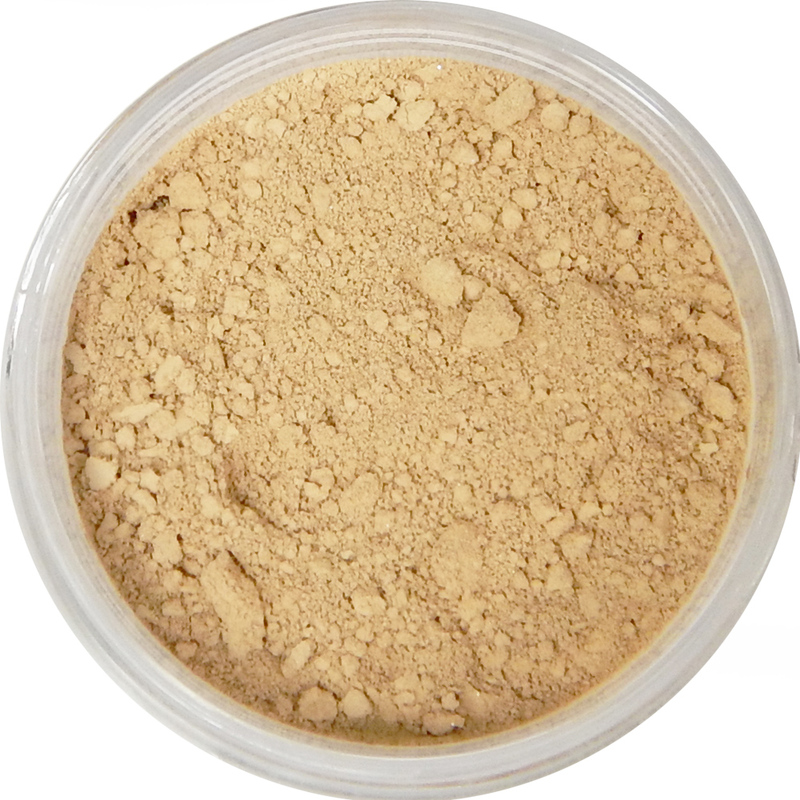 A light medium shade with warm balanced undertones for light to medium skin tones. 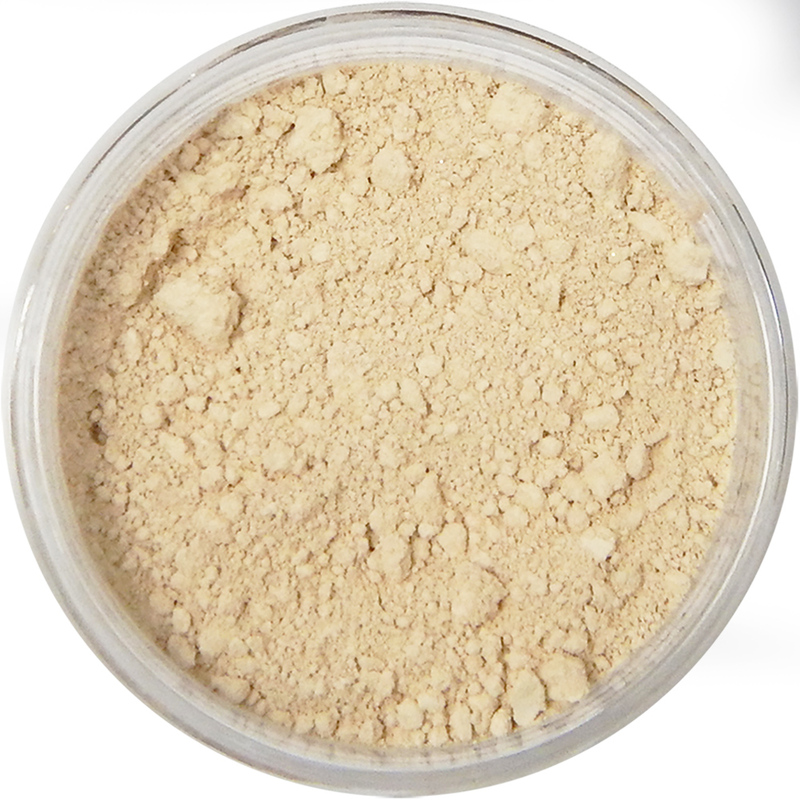 Our best selling shade for light to medium skin tones. 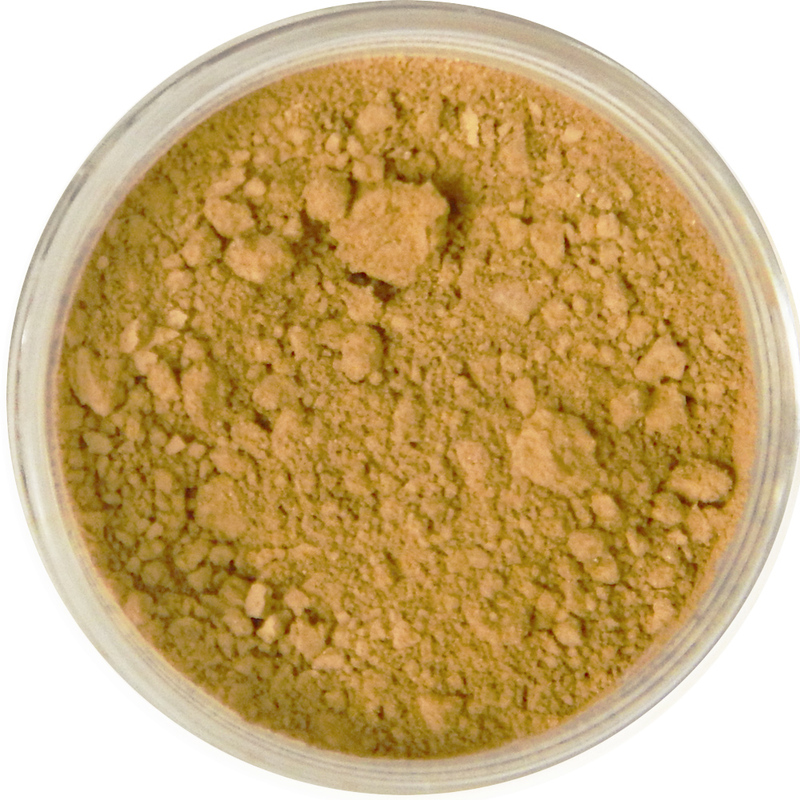 A light-medium shade with warm peach undertones for light to medium skin tones that tan easily. 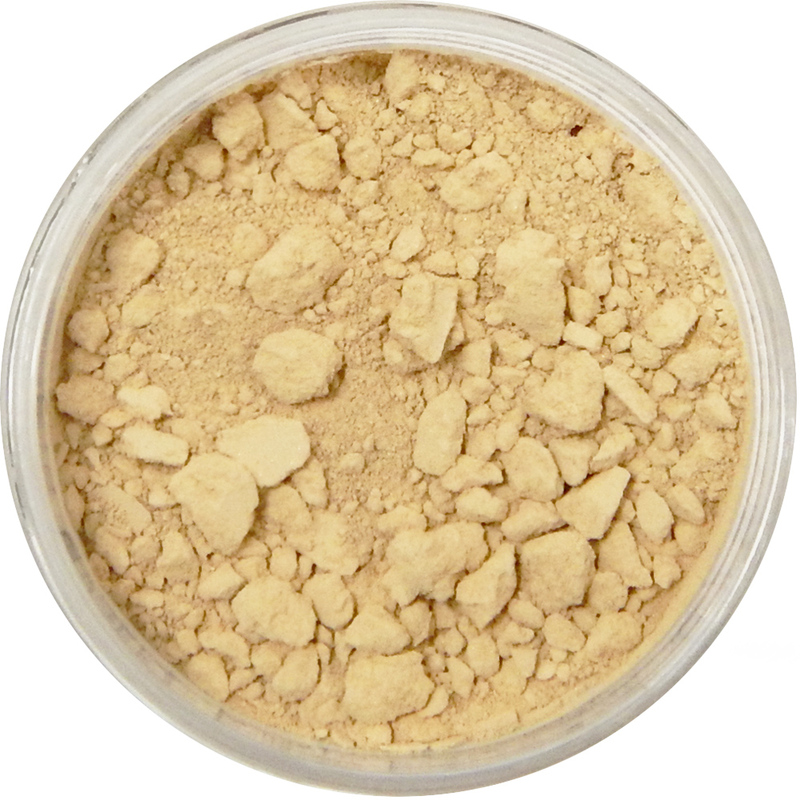 A medium tan shade with warm golden undertones. 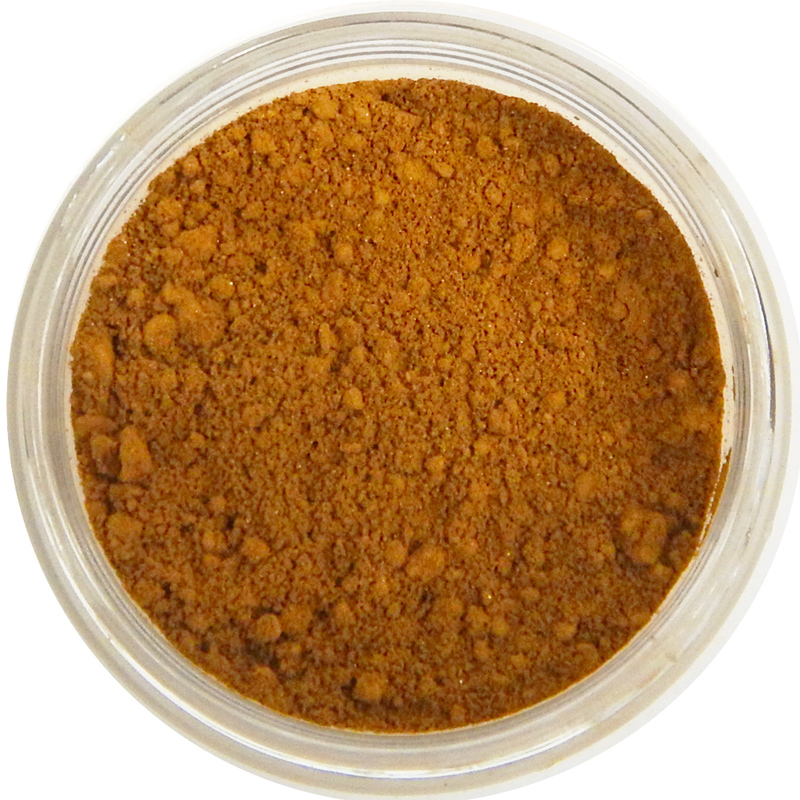 A popular shade for medium to tan skin. 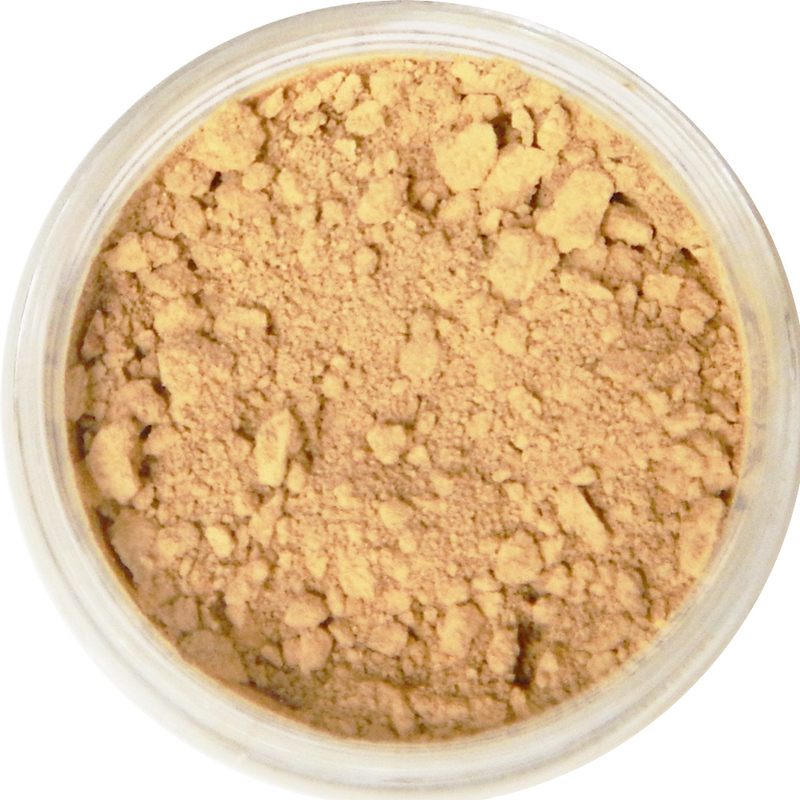 A medium tan shade with warm Peach undertones for tanned to medium skin tones. 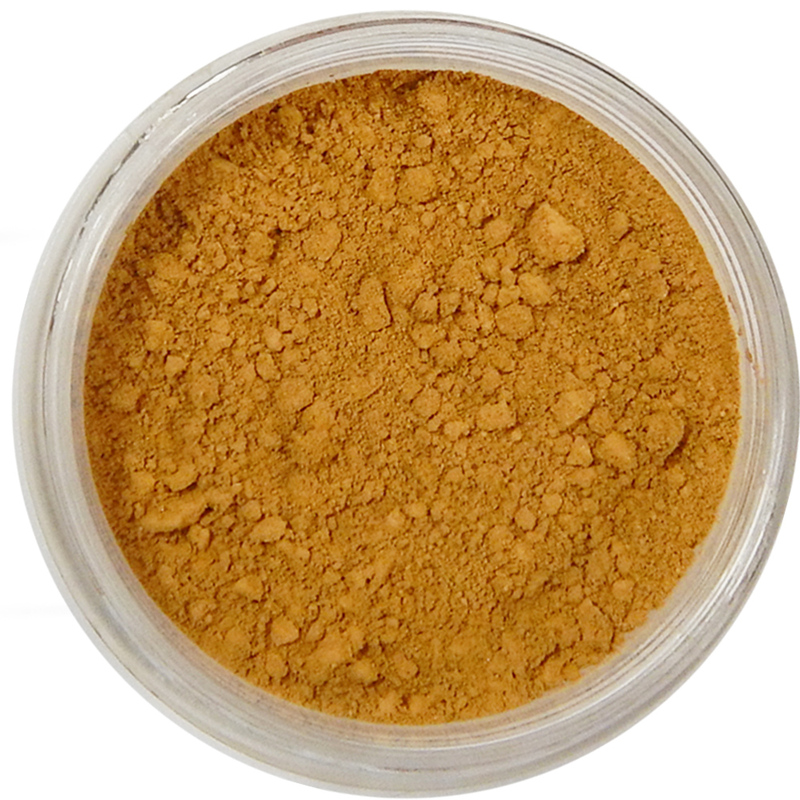 A deep tan shade with warm golden undertones. 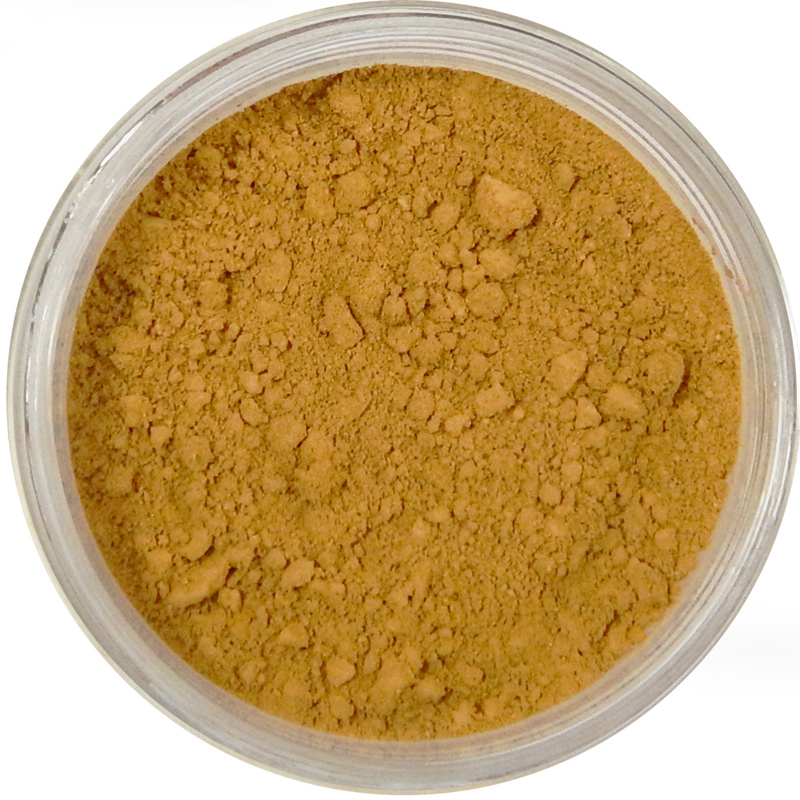 A popular shade for deep tan skin. A deep shade with neutral undertones. Great for darker skin tones. 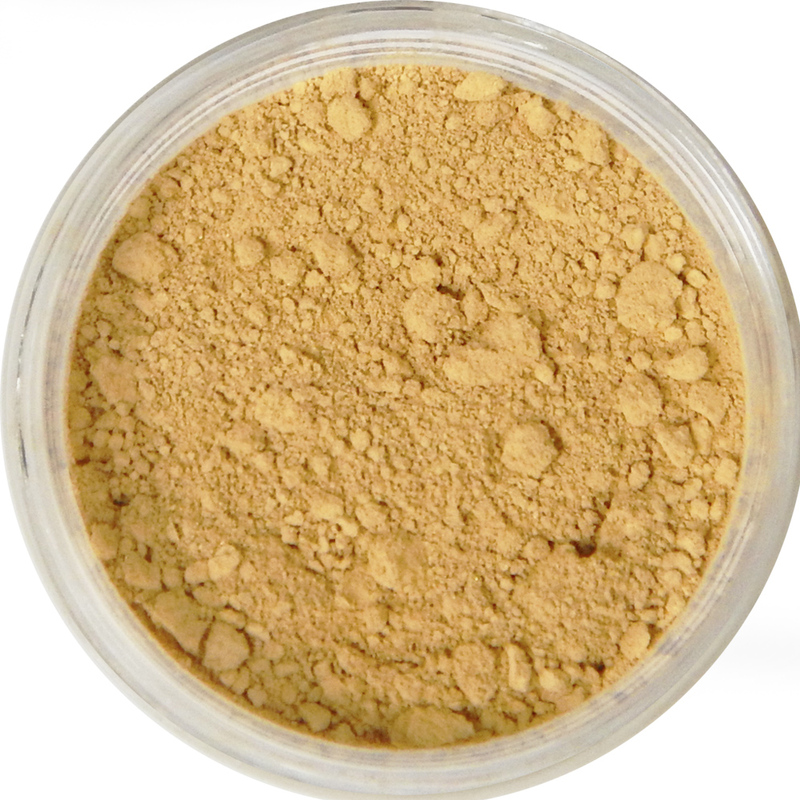 A deep shade with cool golden undertones for caramel skin tones. A very deep shade with balanced neutral undertones. 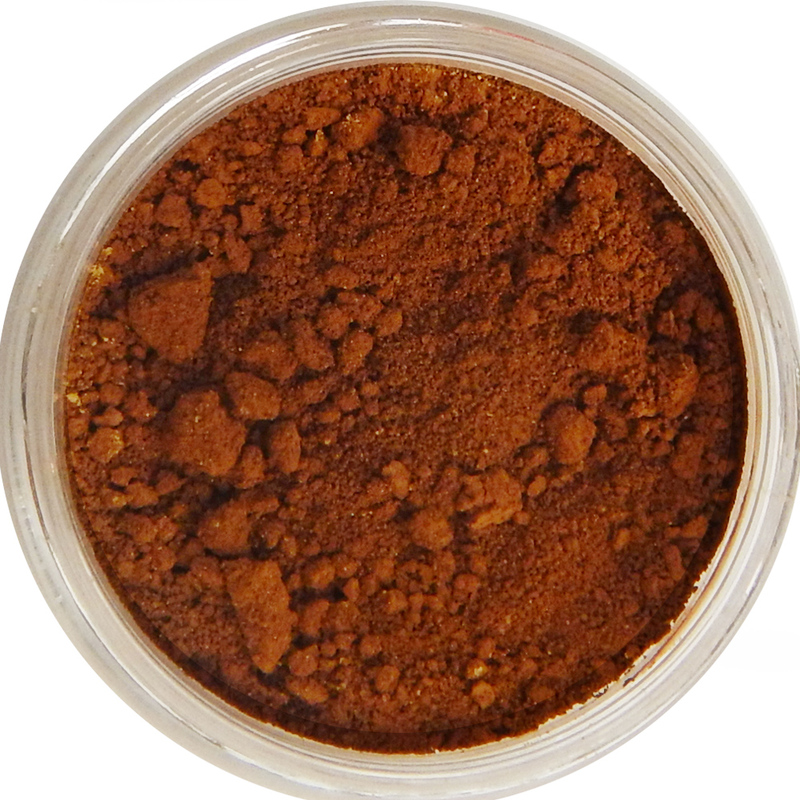 Great for very dark skin tones.